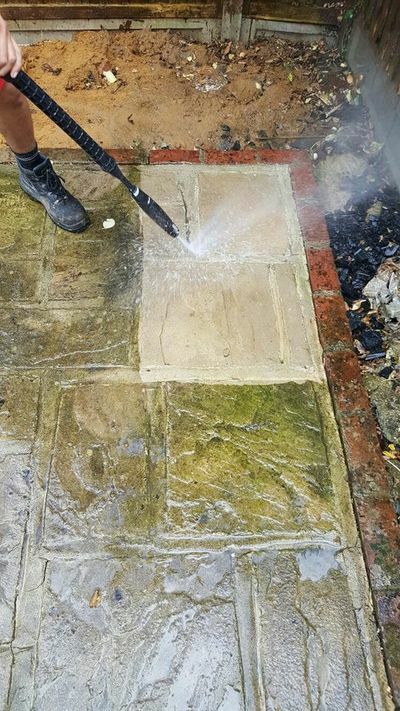 Naturally being highly experienced in all landscaping and groundwork areas we have a good understanding of how to best care for your hard surfaces and outside spaces. 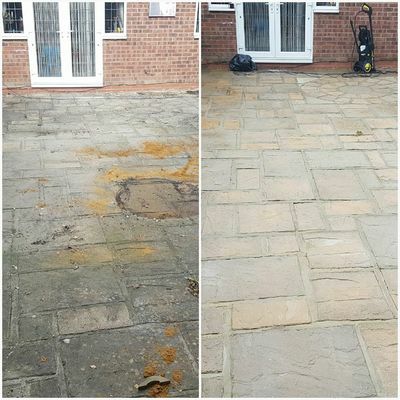 As mentioned previously we are very proud of our work and our working relationship with all of our customers and as a matter of course we often go on to provide after care and often pick up where outer contractors leave off, Long term after care. We have clients that we return to on a regular basis to maintain their outdoor spaces. 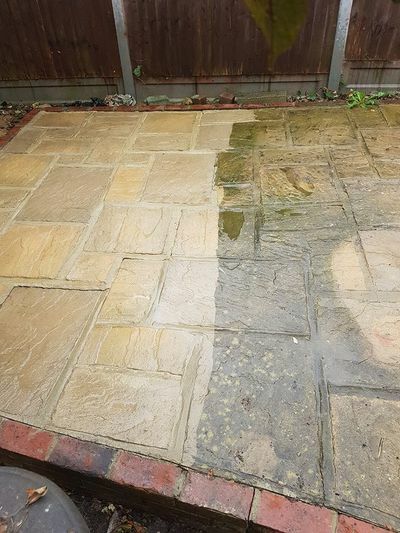 It is becoming more and more common now for your outdoor space to become an extension of you're living space so naturally why wouldn't you care for your investment. Again no job is to big or small for our landscaping division, We will happily arrange a site visit with you to discuss your needs and on going maintenance. 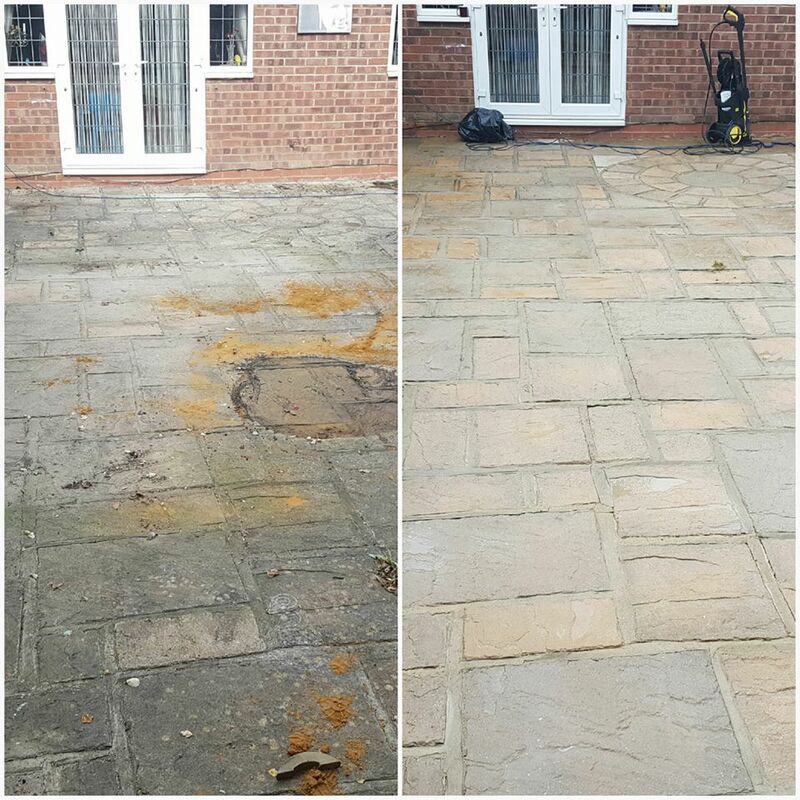 ​Please don't hesitate to contact us for further information or just to arrange a site visit and estimate all free of charge.